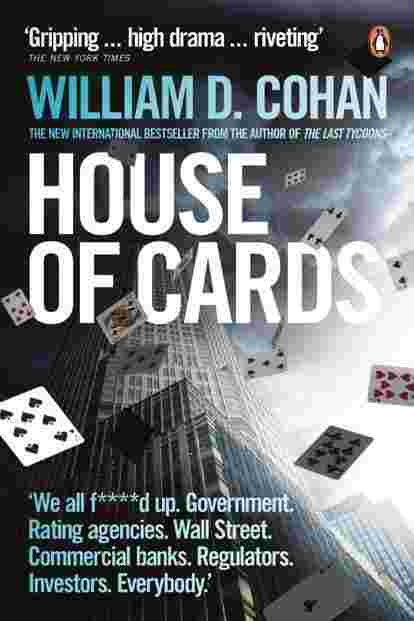 Written like a thriller, this book gives a detailed account of the events leading up to the Lehman collapse. The narrative is brought to life by personality sketches of, and conversations with, the principal characters involved. 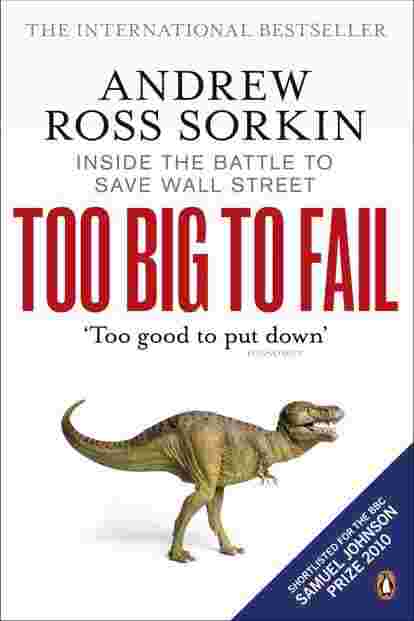 Based on interviews with nearly 200 Wall Street CEOs and top government officials, this is a ringside view of the end of America’s bounding optimism, embodied by the 2008 crash. 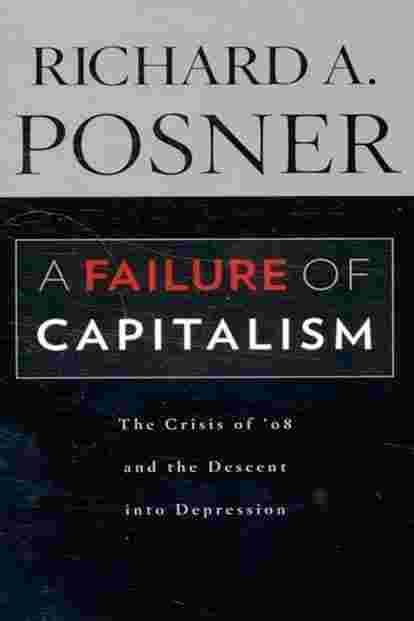 In his revisiting of the crisis, Posner, an advocate of free markets, examines the factors that led to it, and why the crisis wasn’t anticipated in spite of the dire lessons from the 1930s. 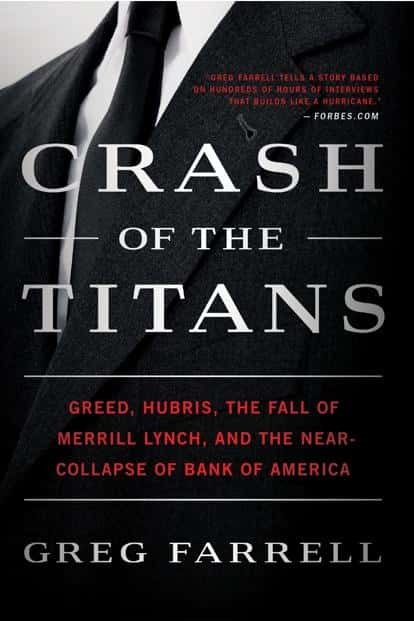 A compelling saga about the decline and fall of an iconic wealth management firm, this book looks at Merrill Lynch’s merger with Bank of America following the 2008 crash. The central argument of this study isn’t unique: financial systems are fragile and easily impact the real economy. But to bolster their thesis, the authors draw on their extensive knowledge of history and global economics, as well as their familiarity with politicians, policymakers, investors and market watchers. 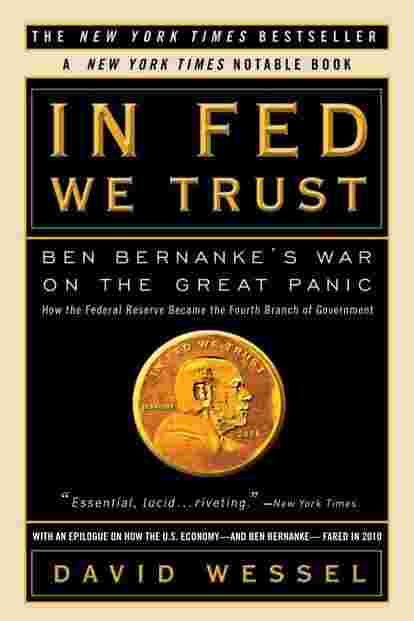 When the US economy crashed in 2008, Federal Reserve chairman Ben Bernanke stepped in. This is an analysis of his performance under the circumstances. 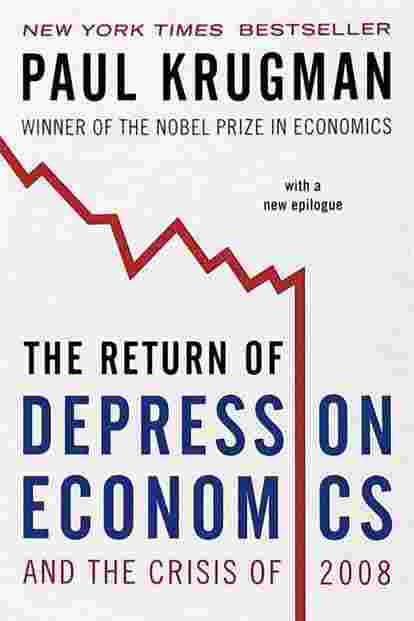 An elegantly argued book by a fixed-income analyst, it draws a panoramic picture of economic crises and suggests ways of preventing boom-and-bust cycles. 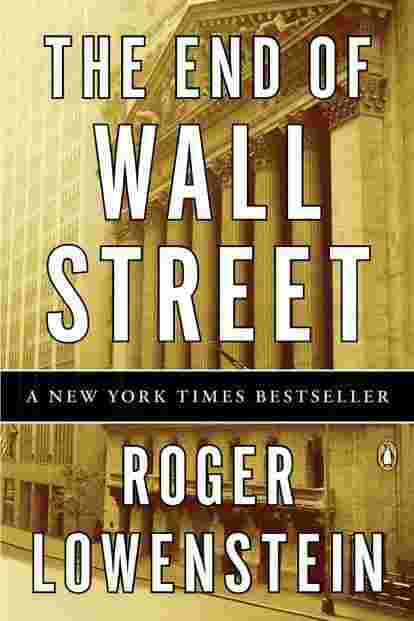 If you like popular classics on finance, such as Barbarians At The Gate and Liar’s Poker, this one is for you—packing in all the drama and machinations that led to one of the biggest economic crises. 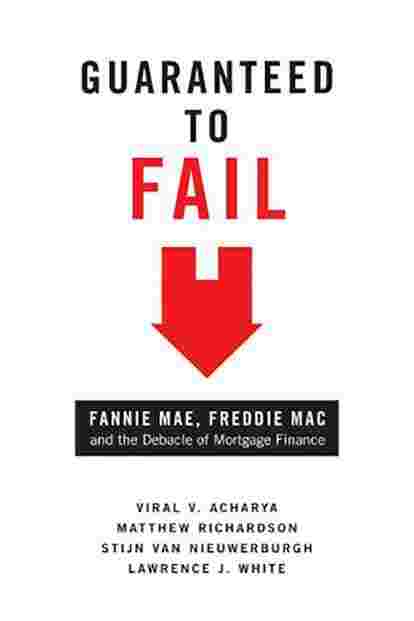 Tracing the federal takeover of Fannie Mae and Freddie Mac, this study shows that guarantees made by these agencies fuelled the rise of mortgage finance, which became a key factor behind the 2008 crisis. 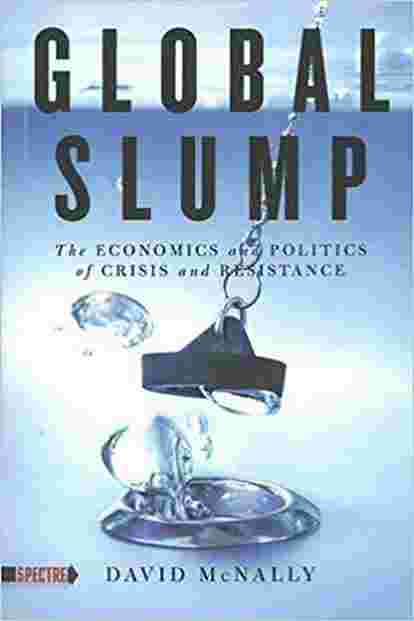 This forward-looking book predicts an era of political and economic instability, which we are now living through. 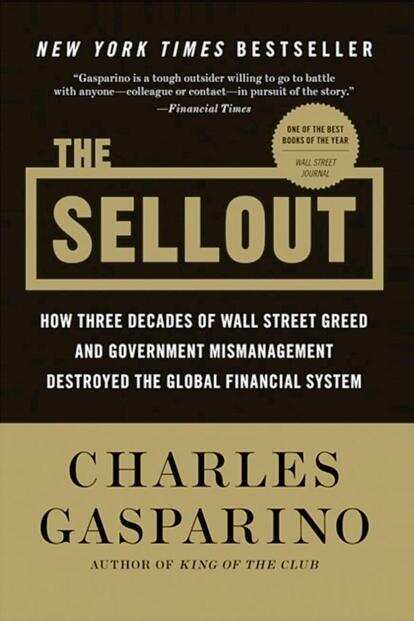 The 2008 meltdown exposed numerous tales of chicanery. 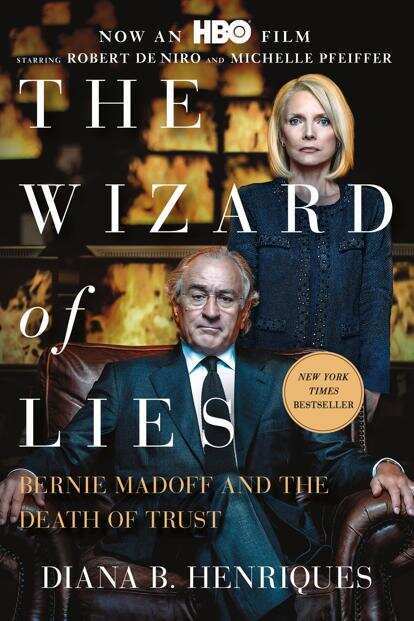 Bernie Madoff’s ponzi scheme was one which came unstuck when Lehman Brothers collapsed and the market crashed. Bear Stearns, an elite name on Wall Street, found its fortunes dwindling in 2008. This is the story of reckless trading that brought down the 85-year-old company. 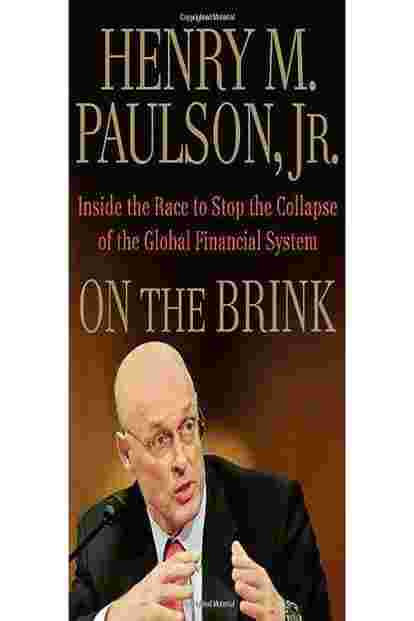 Disagreeing with the belief that larger global forces led to the 2008 crisis, Blinder shows that its causes emanated from US soil and spread outwards. 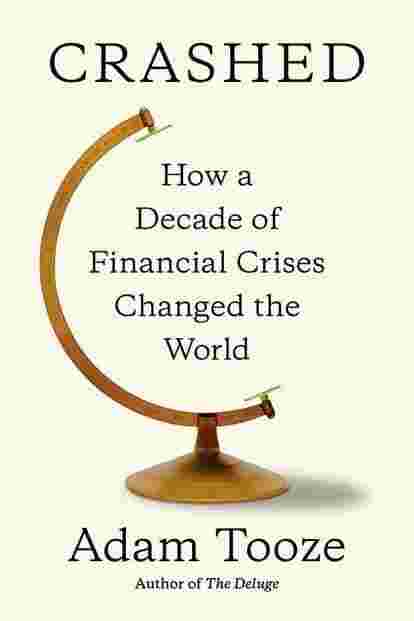 Madrick tells the story of 2008 through the policies and beliefs of some of its major actors—Milton Friedman, Alan Greenspan, Richard Nixon et al. 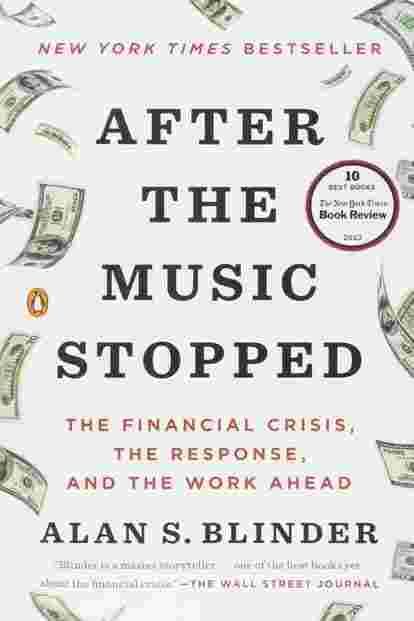 A first-person account by a former secretary of treasury, who was in the eye of the storm that crashed over markets in 2008. 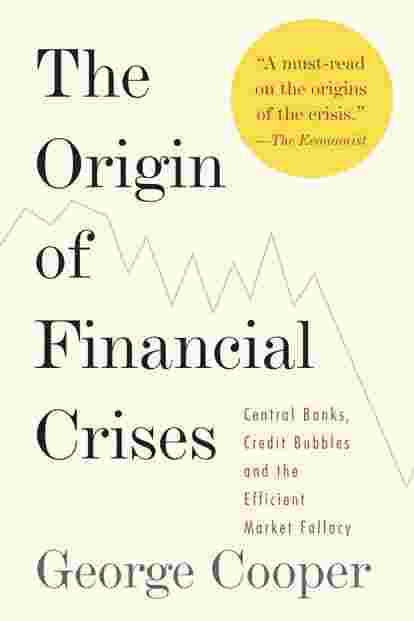 The most recent big take on the crisis, Tooze’s book reveals the intertwined nature of the American and European financial systems. How far back does humanity’s dependence on debt go? 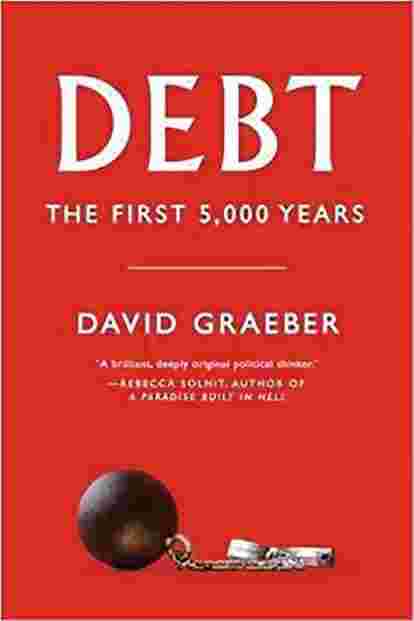 At least 5,000 years, says Graeber, joining the dots between the 2008 credit crisis with events you scarcely know about. 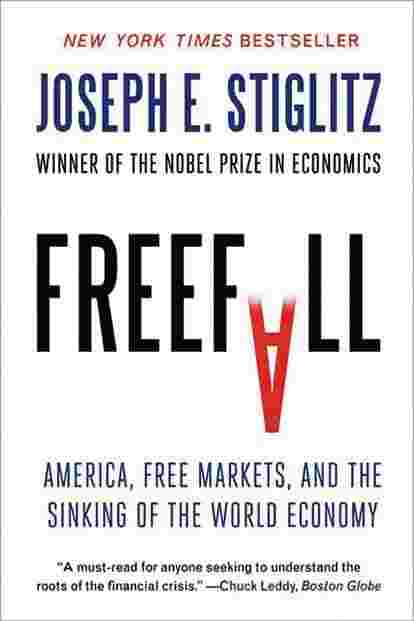 The 2001 Nobel winner for economics makes a case for striking a balance between governments and markets. 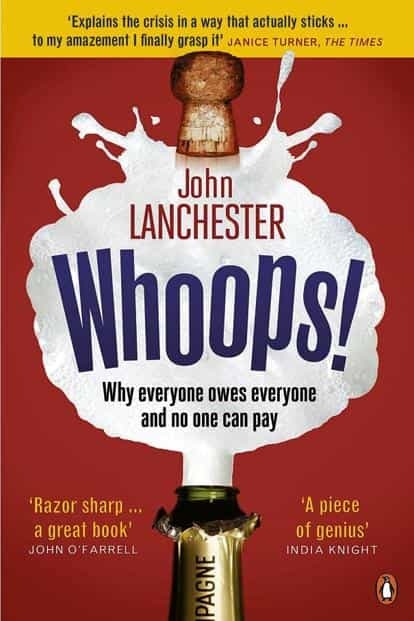 He also looks at the health, education, energy and manufacturing sectors in the US, which are still reeling 10 years on, since they were affected by the financial crisis in 2008. 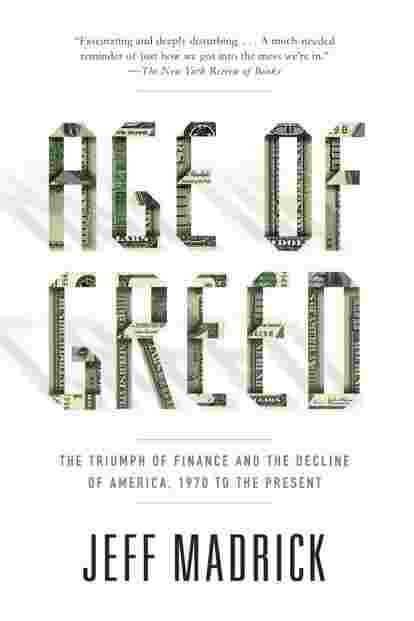 Krugman offers a critique of regulation, which, he says, has failed to keep pace with a financial system driven by bounding greed. 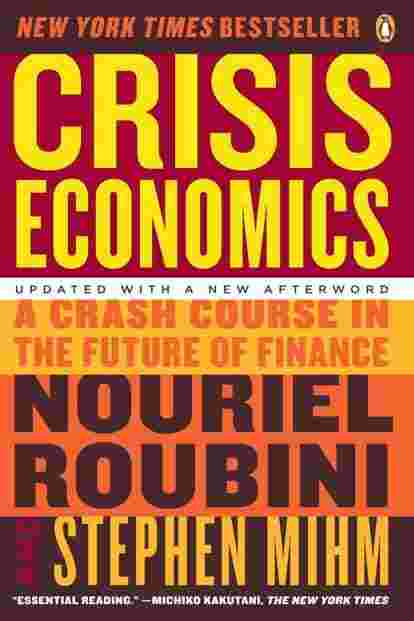 If you vaguely know what the 2008 crisis is all about but cannot quite grasp its larger implications, this accessible book is a must-read.